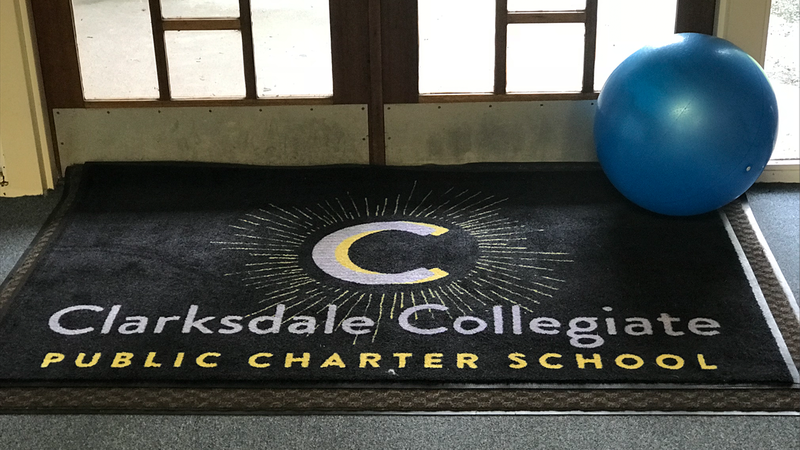 At Clarksdale Collegiate Public Charter School, college pennants line the hallways and each homeroom theme is a different college. But this isn’t a high school -- it’s an elementary school teaching 150 kindergarteners through second graders. It’s the first rural charter school in Mississippi, and Amanda Johnson is the school’s executive director. Latasha Capers teaches kindergarten and says early encouragement makes a difference. The Delta could be seeing more charter schools. On Tuesday, the public will weigh in on a potential charter school in LeFlore County. The potential charter school could face challenges much like Clarksdale Collegiate did. City officials said the charter school takes away students and therefore funding from already struggling districts. A group of individuals, under the name “Concerned Citizens of Clarksdale and Coahoma County” wrote to the Mississippi Charter School Authorizer Boar opposing the school’s opening. Clarksdale Collegiate plans to eventually serve kindergarten through eighth grade. The Tuesday meeting takes place in Greenwood.